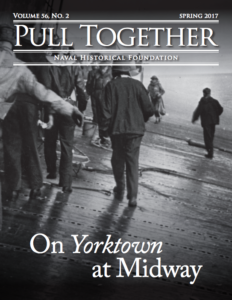 The Naval Historical Foundation and the Naval History and Heritage Command are co-sponsoring a series of illustrated booklets to commemorate the 50th anniversary of the Vietnam War. The U.S. Navy and the Vietnam War series, co-edited by Dr. Edward J. Marolda, former Senior Historian of the Navy, and Ms. Sandra Doyle of NHHC, will feature key aspects of the sea service’s involvement in the conflict. 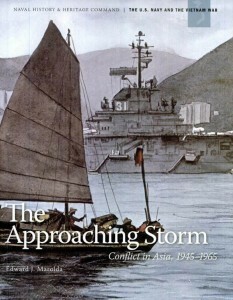 Already published and available through the Government Printing Office are the following titles: The Approaching Storm: Conflict in Asia, 1945-1965 by Marolda that puts the war in historical context; Nixon’s Trident: Naval Power in Southeast Asia, 1968-1972 by John Darrell Sherwood that covers the Linebacker bombing campaign; Navy Medicine in Vietnam: Passage to Freedom to the Fall of Saigon by Jan K. Herman treating the role of Navy doctors, nurses, and hospital corpsmen; The Battle Behind Bars: Navy and Marine POWs in the Vietnam War by Stuart I. Rochester focusing on the prisoner of war experience in North and South Vietnam. 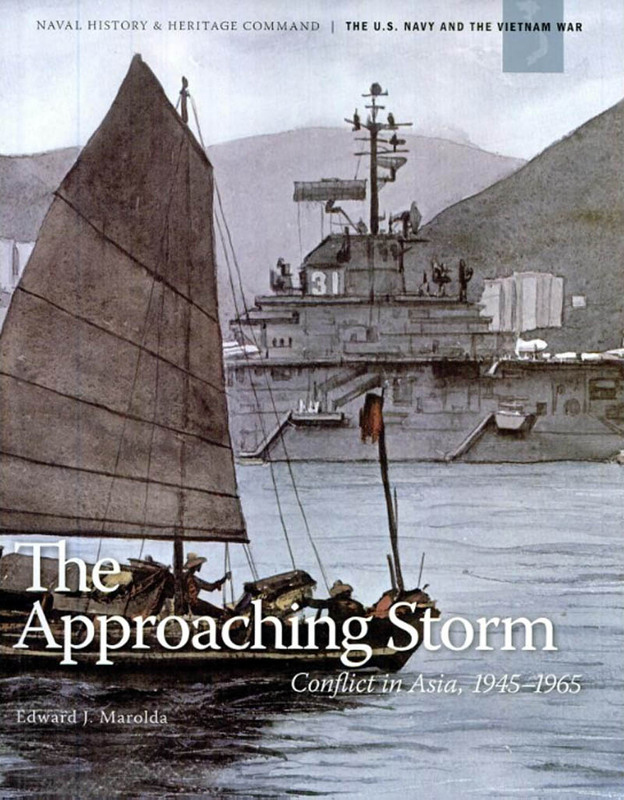 Forthcoming booklets in the series include: Green Hell: Combat on the Rivers and Canals of Vietnam by Marolda and R. Blake Dunnavent; Thunder From the Sea: The Rolling Thunder Campaign by Norman Polmar; and The End of the Saga: Seaborne Evacuation from Indochina by Malcolm Muir. 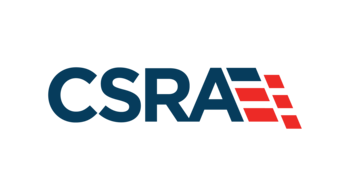 Additional works are being prepared by distinguished historians on naval intelligence; Navy wartime leaders; SEALs and special warfare; naval advisors and the Vietnam Navy; Seabees; and maritime logistics.